PROVO, Utah, Jan. 23, 2017 /PRNewswire/ — Nu Skin Enterprises, Inc. (NUS) will release fourth-quarter and full-year 2016 results after the market closes on Thursday, Feb. 16. The Nu Skin management team will host a conference call with the investment community later that same day beginning at 5 p.m. (EST). During the call, management will discuss historical results and upcoming business initiatives. The webcast of the conference call, including the financial information to be presented, will be available on the investor relations section of the company’s website at ir.nuskin.com. A replay of the webcast will be available at the same location through Friday, March 3. 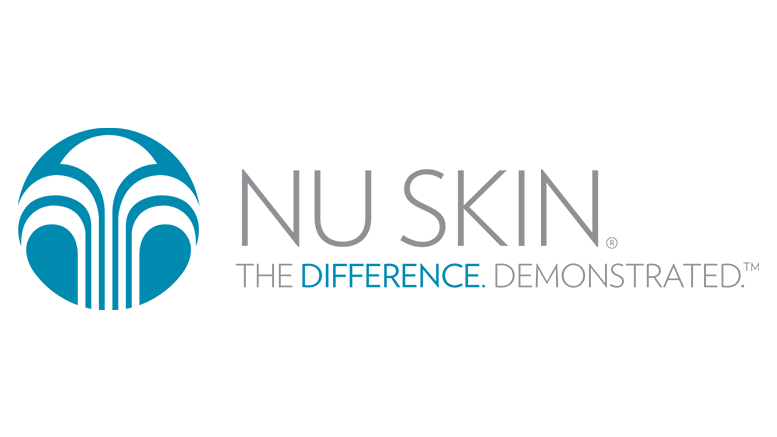 Be the first to comment on "Nu Skin Enterprises To Announce Fourth-Quarter And 2016 Results"